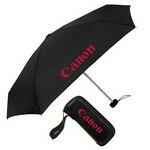 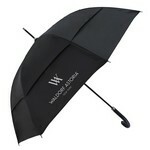 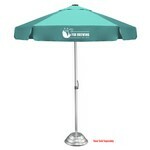 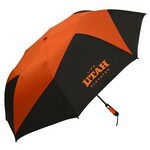 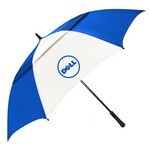 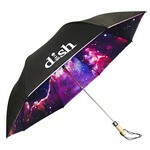 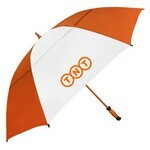 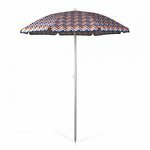 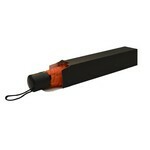 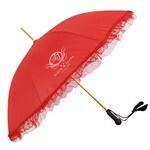 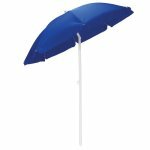 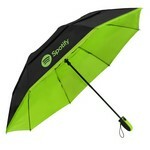 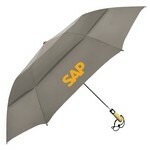 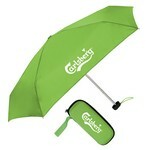 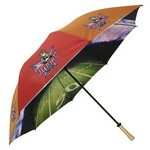 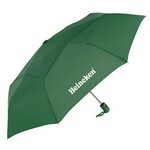 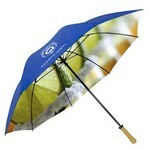 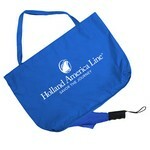 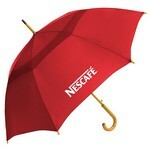 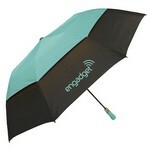 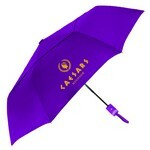 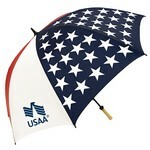 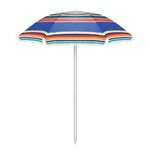 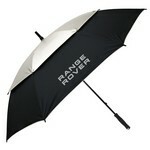 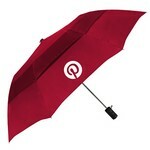 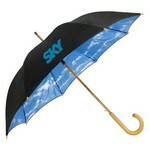 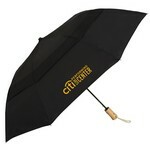 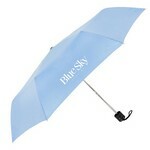 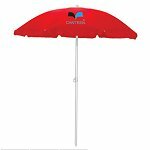 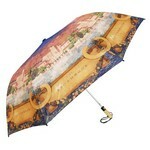 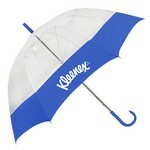 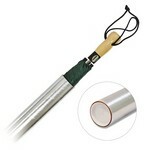 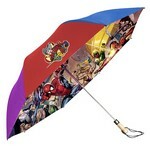 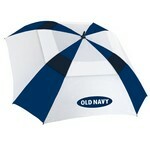 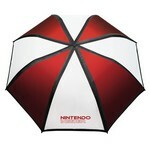 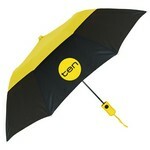 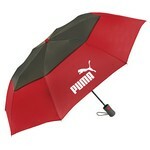 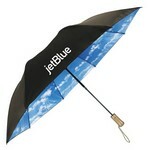 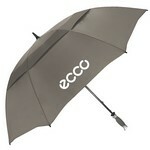 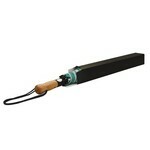 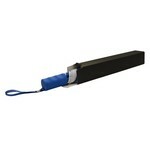 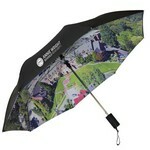 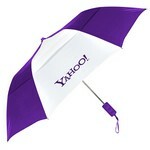 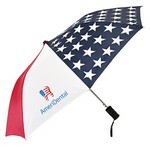 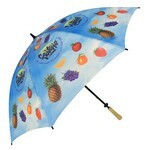 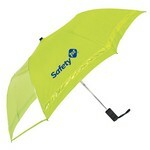 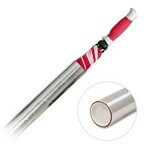 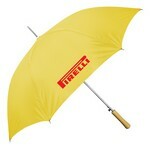 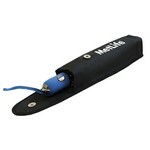 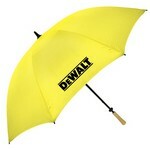 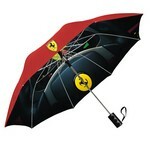 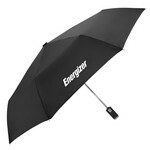 We are a leader in involving printing company umbrellas and company patio umbrells. 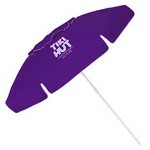 We can custom print outside and inside our umbrellas and provide a wide selection of custom company umblellas to meet your needs for promotions, company outings and outdoor events. 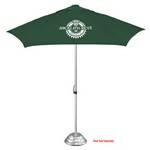 Custom logo folding umbrellas, company promotional umbrellas, golf umbrellas, full color fashion umbrellas, custom safety umbrellas and logo patio bistro and beach Umbrellas are just a few of the sttyles we can custom decorate with your company or organization logo.